"Excellent service from housekeeping desk and the kitchen." all people were courteous focused on the job and the customer and the facility and lay out are perfect. if anything maybe short on closet space in the room. front desk kitchen and house cleaning staff all well manned for a weekend. thank you. 27-Jan-2019 Verified Review, stayed from Sat Jan 26 to Sun Jan 27 2019 at a $136.35 average nightly rate. 04-Nov-2018 Verified Review, stayed from Thu Nov 01 to Fri Nov 02 2018 at a $389.00 average nightly rate. 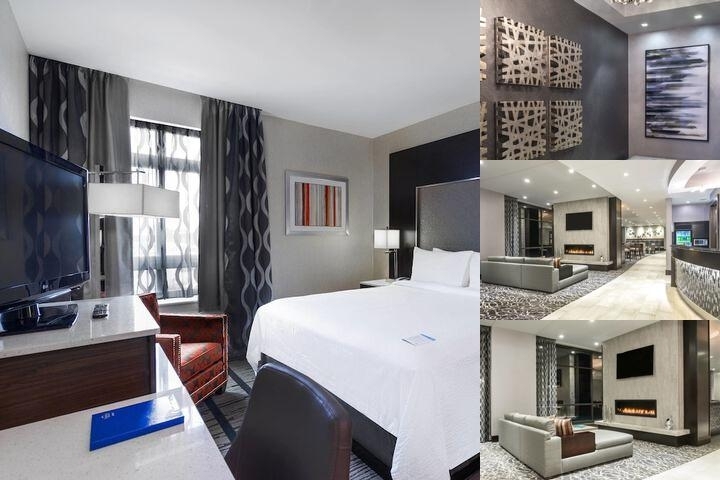 Ideally nestled in the heart of East Cambridge, this stylish and contemporary new hotel will exceed all of your expectations. Although you wont want to leave once you settle in, our convenient location and proximity to the Lechmere T stop (Boston's subway system) will entice you to experience the unique squares' and neighborhoods of Cambridge, downtown Boston and beyond. Destinations include Harvard, MIT, the Seaport District, TD Garden, Faneuil Hall, Fenway Park, Copley Square and so much more. Each of our 123 smart and thoughtfully designed guest rooms and suites are built for the savvy traveler looking for comfort and productivity. Each room features free wi-fi, flexible work space, a mini refrigerator and microwave, as well as a 39-inch LED flat-screen TV. Enjoy a nightly visit to our on-site Lobby Bar & Lounge featuring hand-crafted cocktails and lighter fare. Whether travelling for business or leisure, our professional staff looks forward to hosting your next stay in Cambridge. Yes we are in the process of getting certified. Free Hot Breakfast Buffet available Daily.